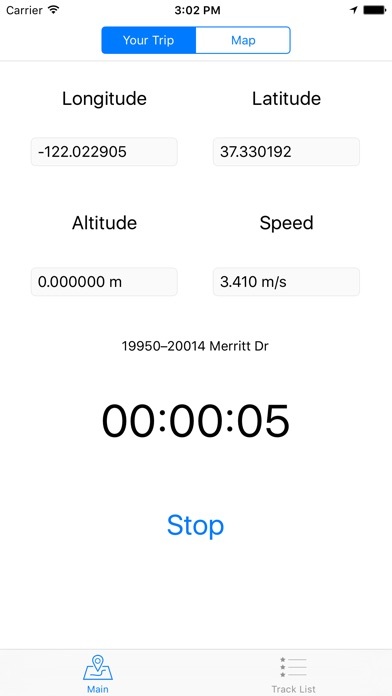 GPS Recorder, Record your trips using GPS! Drive, walk or ride your bike or even fly on an airplane while GPS Recorder recording your movements and keep tracking your location in real time on the map, and showing your speed and distance in real time! At the end of trip, user can choose to save it so it can be seen later. GPS Recorder saves your trip route and other details about your trip such as: Duration, Average Speed, Distance and more..! And yes, this app is completely free!! No ads, no purchases! Free free! How to use it? 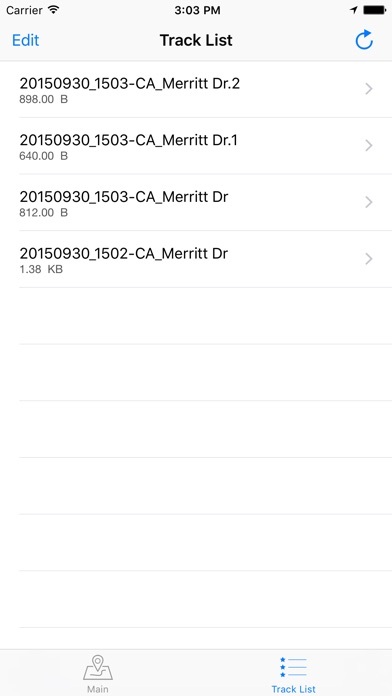 Use the iPhone record user's tracks, and store it in a GPX file, user can export them with iTunes. 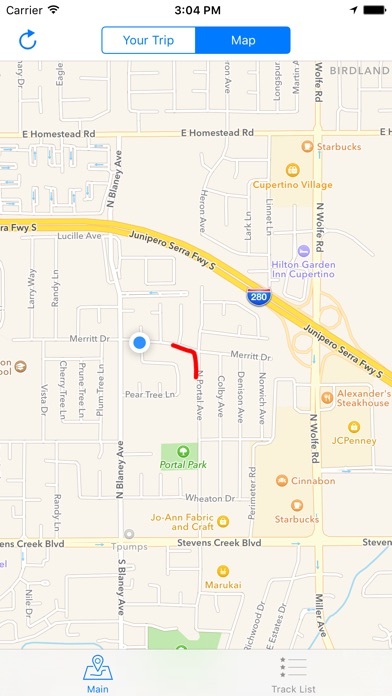 Adobe Lightroom Or Aperture can write gps data in photo's Exit. Note: Continued use of GPS running in the background can dramatically decrease battery life.